It’s a shame that a multibillion dollar industry is fueled by misleading people. The business of supplementation is championed by big businesses who utilize fear-mongering tactics to influence the public. These companies disseminate biased data and purport ridiculous claims. ‘We are a nation of rising chronic disease, take this multivitamin.’ ‘We are a nation of malnourished kids, take this multivitamin.’ ‘Autism linked to vitamin deficiency, take this multivitamin.’ ‘Agriculture has ruined our soil; it is depleted of nutrients, take this multivitamin.’ It is an infestation of pseudoscience propaganda that gets delivered daily to our email inbox and shared via social media. Last night, I was in my normal geek mode and came across a news story on my Flipboard feed; Are multivitamins a waste of money? I was glad to see an article disputing the inaccurate claims made by the industry. The article quotes an editorial published in this week’s Annals of Internal Medicine to support the claim that using supplements and multivitamins to prevent chronic conditions is a waste of money. 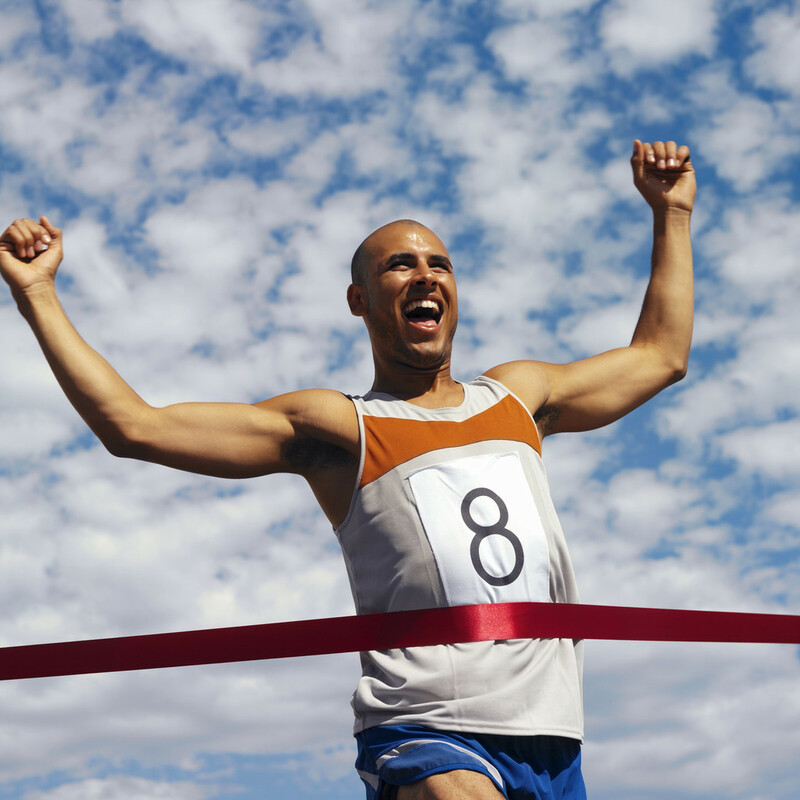 This entry was posted in Chronic Disease, Nutrition, Sports Performance and tagged b vitamins, multivitamin, paleo, supplement, vitamin d, vitamin toxicity on December 19, 2013 by Joshua Stone. or whatever is best supported through good diet and fitness training. But, this is just me and I am certainly not in the norm. Most people – sedentary, recreational athletes, and elite athletes – consistently look for the quick and easy ergogenic aid designed to improved performance or enhance weight loss. It’s not just sports performance or weight loss, individuals will seek out herbal supplements to enhance everything from concentration to vitality. Echinacea is one such supplement. 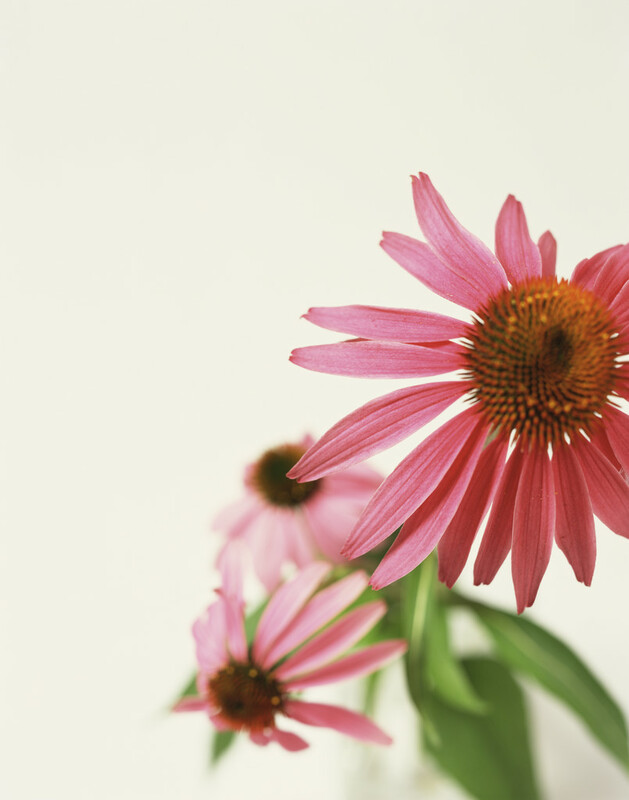 For years, Echinacea has been used as an immunostimulant. In other words, to prevent colds and decrease the intensity or duration of cold/ flu symptoms. Although many studies have been done to examine these claims, the data is at times shoddy, inconsistent, unreliable, or insignificant. However, I just came across a new study and very interesting study that looked at the effects of Echinacea supplementation on improving our ability to perform endurance exercise. In the most recent Journal of Strength and Conditioning Research (reference below) the authors study the effects of Echinacea supplementation on running economy. The authors set out to find if Echinacea improved maximal oxygen consumption (VO2Max), erythropoietin (EPO), running economy and red blood cell count. Why is this important? The Tour de France and the Olympics have just completed and you probably heard about many athletes being tested for elevated EPO levels. Basically, EPO produces red blood cells, red blood cells carry oxygen, oxygen is needed to feed cells. Thus, more oxygen equals improved cardiovascular endurance. This study is interesting because it shows that following 4 months of 8,000 mg/d supplementation of Echinacea resulted in significant increases in VO2Max, EPO, and running economy. Now, 8,000 mg / day is a lot of Echinacea, almost double the normal dosage amount. I am not saying that is a bad thing – but it is much more than the typical recommended dosage. To my knowledge there has been no scientific evidence showing that Echinacea is negative side effects. This study did not mention any side effects or subject dropouts secondary to side effects. There have been some reports of nausea and dizziness, but only in individual cases and not nearly enough to make a general consensus. 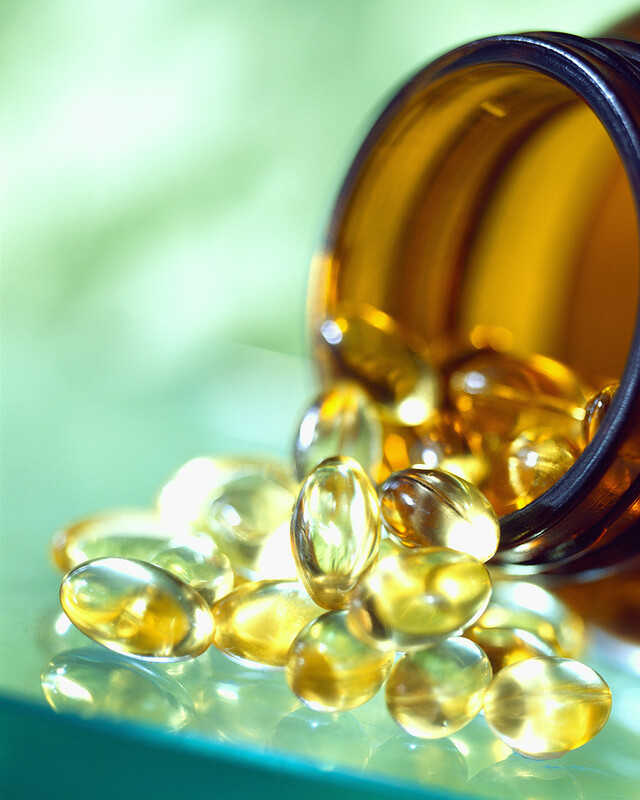 As I stated in the beginning – I, personally, do not take supplements. But, others love and swear by them. This study shows pretty significant evidence that Echinacea supplementation will improve your cardiovascular endurance. With little known side effects, if I were interested in improving my running economy I would give it a whirl and see what happens, but that is up to you. It may improve your time and heck you can become the next Roger Bannister and break the 3 minute mile. Ok, maybe not. Whitehead, MT, Martin, TD, Scheett, TP, and Webster, MJ. Running economy and maximal oxygen consumption after 4 weeks of oral Echinacea supplementation. J Strength Cond Res. 26(7): 1928–1933, 2012. This entry was posted in Fitness Training, Running, Sports Performance and tagged cycling, echinacea, endurance training, EPO, Erythropoieten, holistic, marathon, olympics, running, supplement, VO2 Max on August 13, 2012 by Joshua Stone.